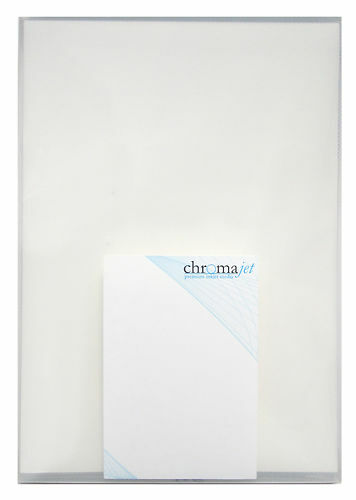 Metallic Pearl is our all time favourite in the Chromajet range - we use it for our printing services in house as well. It's the best of the inkjet metallic papers, and the closest to the chemistry paper Kodak Endura Metallic which set the style originally. 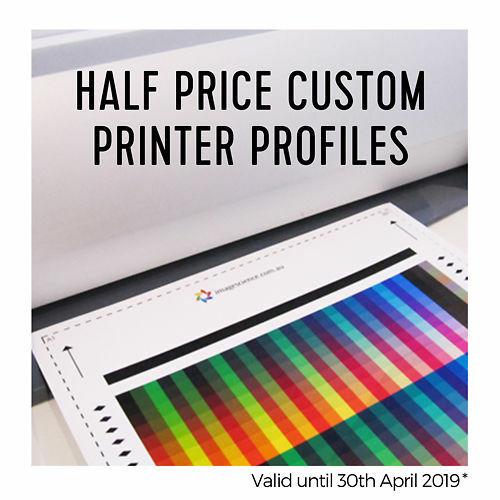 Of course, you get all the advantages of inkjet - much wider gamut, deeper blacks, vastly superior archival life - although a fibre based inkjet paper will never be as smooth as a 'paper' that's actually a plastic like Kodak Metallic, so the mirror like finish is not quite as strong. (But who really wants to use plastic for art?! ).